Spring is almost here – which means that baseball season is on its way! Raglan t-shirts and baseball caps are must-haves for practice. The raglan shirt is named for the sleeve style. Raglan sleeves are diagonally stitched to allow for more movement than the more standard vertically stitched sleeve, also called set-in. This shirt is affectionately known as a baseball t-shirt, for its benefits for players in all positions during the games of baseball, softball, and t-ball. The Champion T1397 Tagless Raglan Baseball T-Shirt is the quintessential 100% cotton baseball t-shirt. 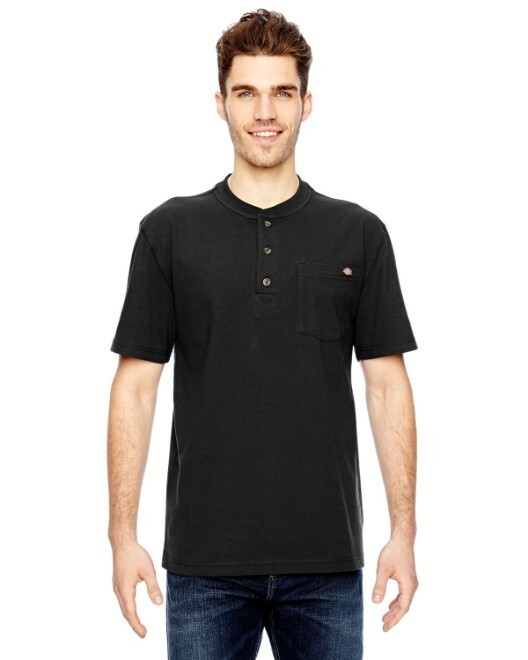 This jersey knit t-shirt is heavyweight with double-needle stitched sleeves and bottom hem for extra strength. Unlike a lot of standard cotton t-shirts, this baseball t-shirt has moisture-wicking properties. The 4-mar sleeve length is a little bit longer than standard ¾ sleeves. It is available with contrasting sleeve and body colors in fifteen varieties and six sizes ranging from S-3XL. The Bella B2000 Women’s 1x1 Baby Rib ¾-Sleeve Contrast Raglan T-Shirt also has great raglan qualities, but has a fit for a female. It is 100% combed ringspun cotton. 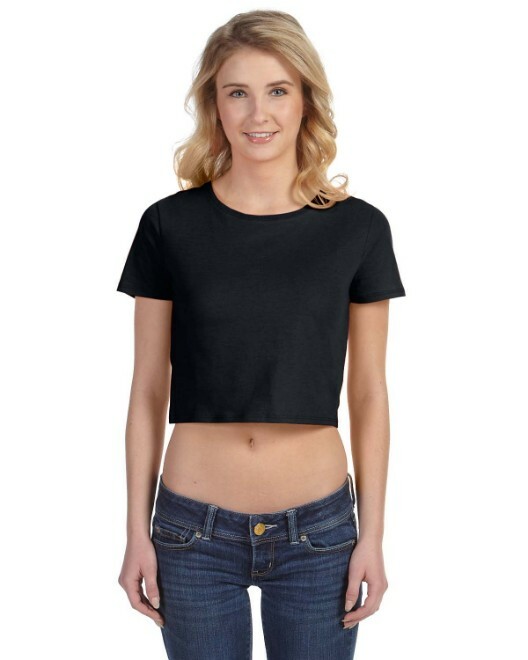 In addition to the high-quality ringspun attribute, this t-shirt is also rib knit, for more strength and shape retention than standard cotton. It also has moisture-wicking to keep the athlete cool and dry. This t-shirt is available in eleven contrasting colors and four sizes ranging S-XL. The Anvil 2184B Youth ¾-Sleeve Raglan Baseball Jersey is a great variety for children. It is 100% preshrunk heavyweight cotton, so it will not shrink or lose shape in the laundry. The double-needle stitched sleeves and hemmed bottom are extra reinforcements for this t-shirt. 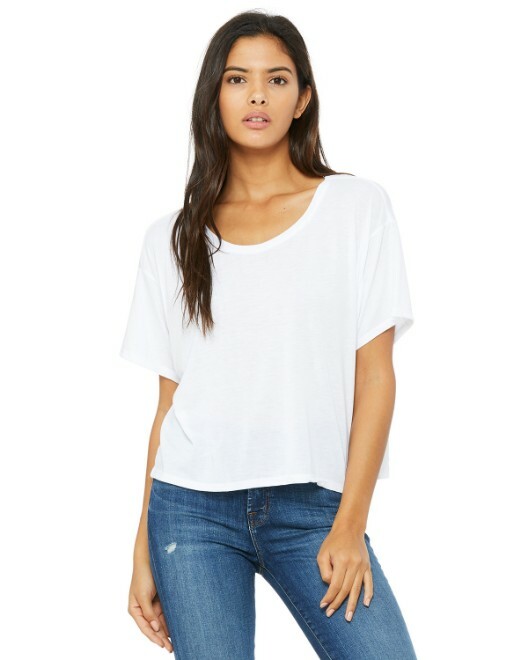 This t-shirt also has low moisture absorbency for a quicker drying time. It is available in four varieties of contrasting colors in three unisex youth sizes ranging from S-L. One more variety for young girls is the Bella B9020 Girl’s 1x1 Baby Rib Contrast Cap-Sleeve Raglan T-Shirt. 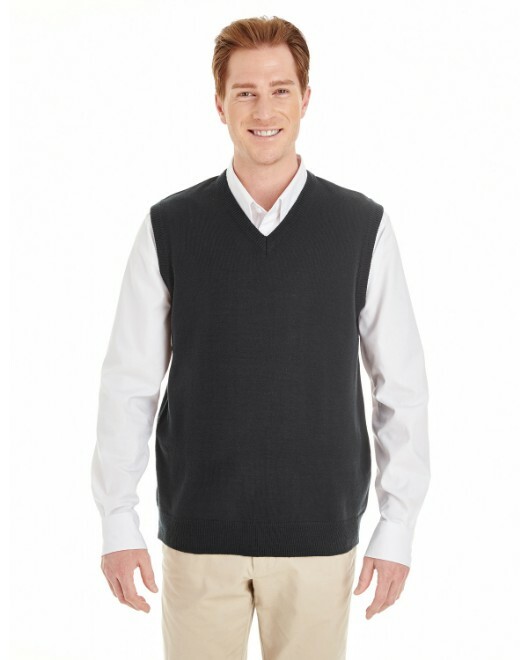 It is 100% ringspun cotton with a rib knit for extra strength. The short, cap-sleeve provides a cuter style that young girls will love to wear. This t-shirt is available in a variety of eight contrasting colors and three sizes ranging from S-L. Cotton is an easy fabric to screen print, iron on, and to embroider, which makes these great choices to add fun team logos, nicknames, and numbers. Baseball caps are a definite must for spring training. The Harriton M835 Brushed Cotton Twill Baseball Cap is perfect low profile hat for spring sports. 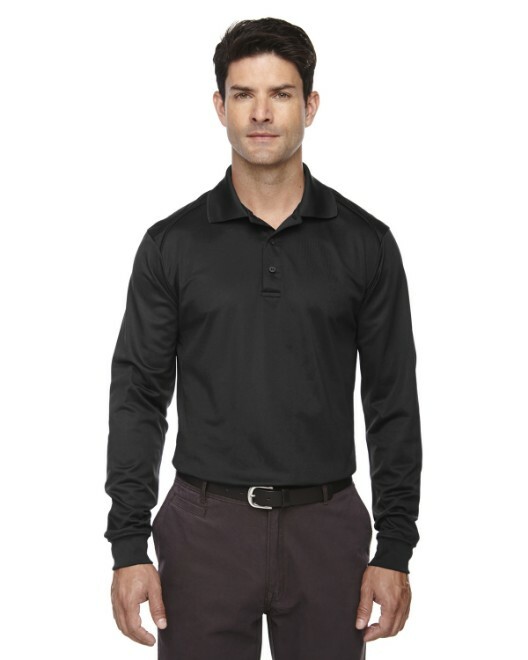 The 100% brushed cotton twill is soft and breathable with a smooth finish. This 6-panel baseball cap also has moisture-wicking properties to quickly dry perspiration. It is available in fourteen bold colors to match any team. The Authentic Pigment 1910 Pigment-Dyed Baseball Cap is another great 6-panel, low profile hat option, but for those who prefer more natural colors. This 100% pigment-dyed water-washed cotton twill cap is soft and smooth. It also has moisture-wicking properties for extra comfort while playing sports. The pigment dye process gives the cap a more muted tone and washed look. There are twenty-two color options, a few of which have contrasting colored visors. A backpack will definitely help with all of this practice apparel. The Liberty Bags 8882 Drawstring Backpack is a great product to hold clothing and accessories. It is a 100% nylon cinch drawstring bag with 17”x20” dimensions. 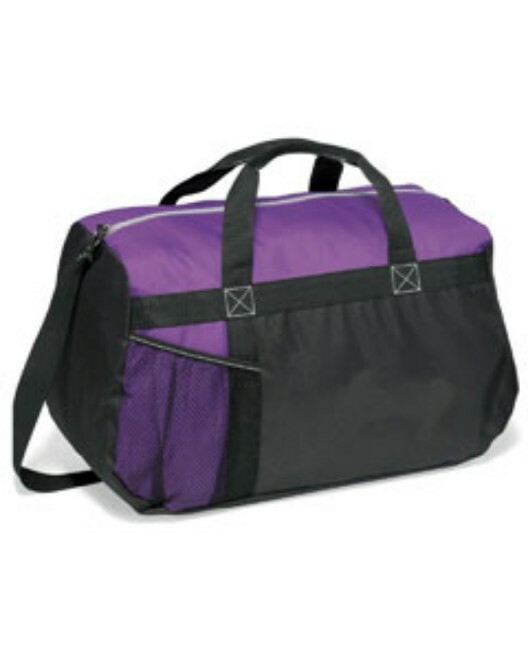 This durable bag also has abrasion resistance and low absorbency to protect its contents. It is available in fourteen colors with matching drawstrings. Baseball, softball, and t-ball spring seasons are coming soon – check out these products to be prepared!